As a healthcare provider, you are most likely driven by helping patients, and if you’re looking to attract more patients to your practice, inbound marketing can help. Many consumers research their options online before making a decision about a product or service—and healthcare is no different. In fact, the Pew Internet Research Center estimates that 80% of Internet users look online for health information. Inbound marketing allows you to be present online where patients are looking for healthcare information and ultimately helps you treat more patients. 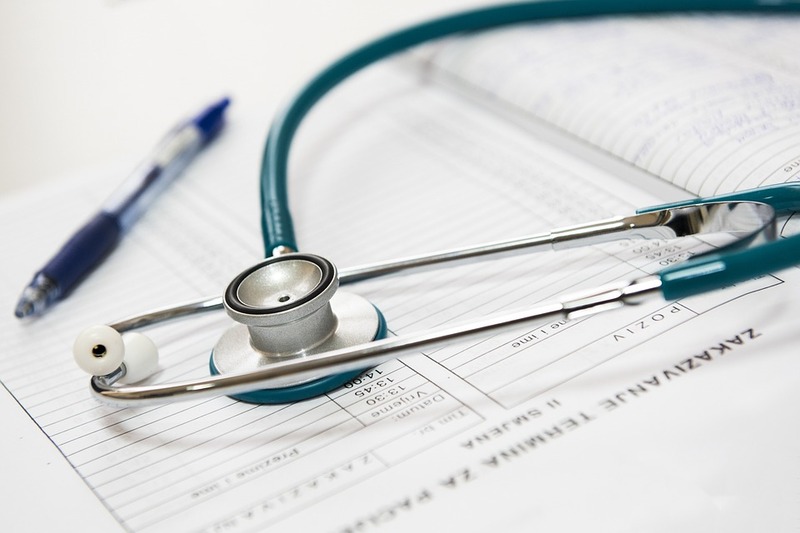 Why do healthcare professionals need inbound marketing? Unlike traditional, interruption-style marketing techniques, inbound marketing earns the attention of clients with valuable content. For example, if someone researches a medical procedure and finds a helpful video, they will be more inclined to find out more about the provider behind the message. Since so many people search online for healthcare information, it’s important for providers to maintain a presence online—and inbound marketing allows you to be available when potential patients search for symptoms or a procedure. Let’s take a look at some common inbound marketing strategies and how they work for the healthcare industry. Search engine optimization (SEO) is the process by which websites are optimized to rank higher in search engine results pages (SERPs) for targeted keywords or phrases. If someone searches for cardiologists in Harrisburg, you want your practice to show up in the top search results, and SEO can help boost your rankings. Since a lot of people research their healthcare options online, you need to ensure that your practice is visible. After all, if people don’t know about your practice, they will likely receive treatment elsewhere. Proven to increase qualified traffic to your website, pay-per-click (PPC) ads show up before organic listings in search results. With PPC advertising, you can choose which keywords you want your ads to display for, and if your bid is the highest, your ad will show up in the top results. Since potential patients are already searching for procedures and conditions you treat, your PPC ads are more likely to convert visitors. However, healthcare is a competitive industry, and gaining top spots in search results is often a battle. In addition, medical information is sensitive, and healthcare marketers are not allowed to engage leads with remarketing tactics. One benefit of PPC, though, is that results are instantaneous. In other words, healthcare companies can use PPC ads to gain exposure in search engines while they establish organic rankings with SEO. A lot of healthcare providers shy away from social media out of fear that they will violate privacy regulations. However, social media is a great way to reach potential patients and physicians. Physicians also use social media to network and share medical knowledge online. While healthcare organizations must maintain strict adherence to federal and state rules and regulations, especially when it comes to protecting patient privacy, they shouldn’t avoid using social media—a powerful tool for serving patients, physicians, and the community. With so many people searching for healthcare information online and so many channels available to distribute information, it’s easier than ever to convert website visitors into satisfied patients. But many healthcare organizations are not meeting people halfway in their search for health information online. Creating and sharing content breathes life and personality into your healthcare organization, and gives you a chance to tell potential patients your story. To start, you can create a blog or email newsletter with important news about your facility. Encourage people to sign up when they visit your practice, and include opt-in forms in various places on your website. Video is also a powerful tool for healthcare providers. Whether you want to showcase your facility or interview staff members, videos give potential patients an inside look at your practice. Providing helpful content online will position your practice as an industry leader and encourage potential patients to choose you for their healthcare needs. How does inbound marketing benefit healthcare? One of the biggest challenges for healthcare providers today is finding an effective way to attract new patients. With inbound marketing, healthcare companies can reach potential patients where they are searching online. In addition, inbound marketing will help you attract more qualified leads and convert them into satisfied patients. Want to find out more about how inbound marketing can help healthcare companies? Contact Inbound Marketing Inc. today for more information about our full service plans. We’d love to work with you!